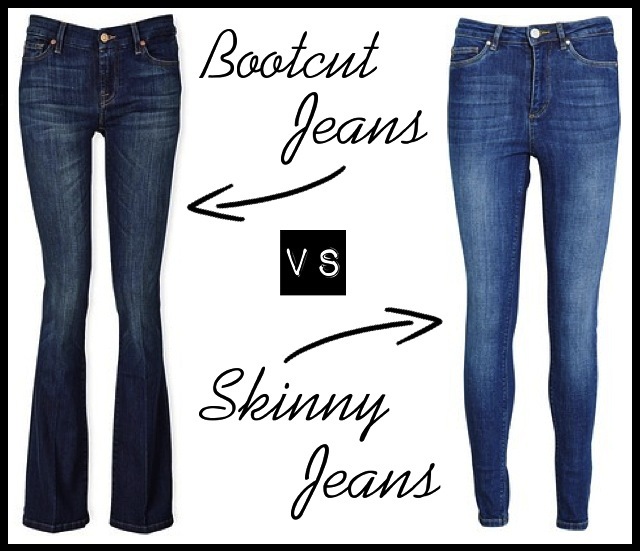 Are Skinny Flares and Slim Boot Cut Jeans Only for Tall Women? 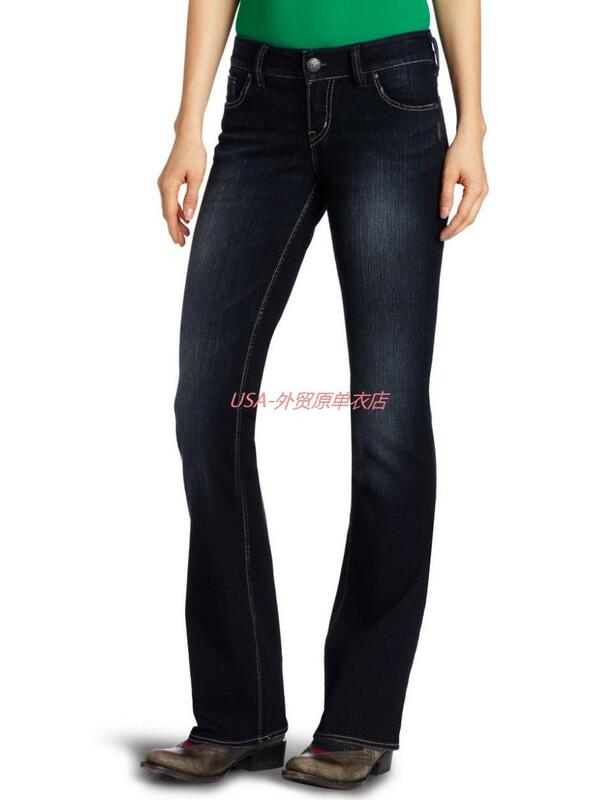 Citizens of Humanity’s Morrison style (shown here in Tempted wash) is a very slim bootcut. It also has a 35″ inseam.